Ken Evans has more than 25 years of design, construction management, project management, and managerial and leadership experience in the engineering and construction industry and as an Air Force Officer. He is a 1985 graduate of the U.S. Air Force Academy with a Bachelor of Science degree in Civil Engineering. He also has a Master's degree in Business Administration (MBA). Evans served on both active duty and in the Air Force Reserve. He is a retired Lieutenant Colonel. Most recently, he was a Commander for Civil Engineer Squadrons in both Iraq in 2008 and Afghanistan in 2010. During those tours of duty overseas, he was responsible for leading organizations that completed the master planning, pre-development and construction activities for a large regional base in Iraq and multiple sites throughout eastern Afghanistan. Both units had a total of 150-200 personnel assigned to them and development activity that ranged from $35 million to $64 million in total value for the organizations. Immediately prior to his retirement, Evans was recognized as the top Reserve Air Force engineering officer and received the 2010 Air Force Civil Engineering Officer Manager of the Year award for the Air Reserve Component. Evans has been a small business owner himself in several different business ventures since 2001. He initially started and managed a real estate development consultant firm which completed several residential and commercial projects with clients prior to the market downturn in 2008. As such, Evans fully understands all aspects of development in the Southern Nevada region to include financing, pre-development, construction and actual operations for a completed facility. 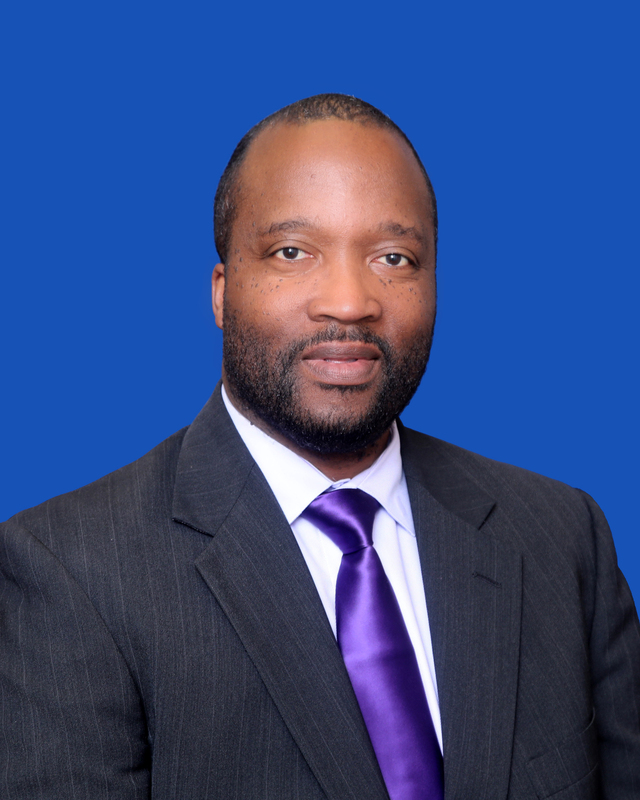 His leadership, business and entrepreneurial background contributed to his selection in September 2013 as the President for the Urban Chamber of Commerce. Since joining the Chamber, he has been instrumental in leading the effort to forge strategic alliances, create new partnerships, boost Chamber membership, and, ultimately, better position Chamber businesses to pursue procurement opportunities in new, emerging and existing markets. His overall focus has been to connect Urban Chamber members, the majority of which are small businesses, to the global economy. Finally, Evans has been actively engaged in the community since being assigned here for military duty in 1989. He is a graduate of the 1993 Leadership Las Vegas program and the 1995 Project Blueprint program. Evans also served as the Sergeant at Arms for the Nevada State Senate during the 2011 session of the Nevada Legislature.